The right bathtub has a way of transforming any bathroom into a relaxing and restorative retreat in your home. The Home Depot carries a wide range of standard and jetted tubs to choose from in styles and finishes that elevate your bathroom design. Bathtubs and whirlpools come in a wide array of sizes and styles from which to choose. Understanding the benefits of each bathtub design will help you determine which one makes the best choice for any bathroom in your home. Claw foot Tubs: This traditional design adds glamorous style to vintage homes and new construction homes alike. They look chic when paired with floor-mounted faucets and make a timeless option for a master bathroom. 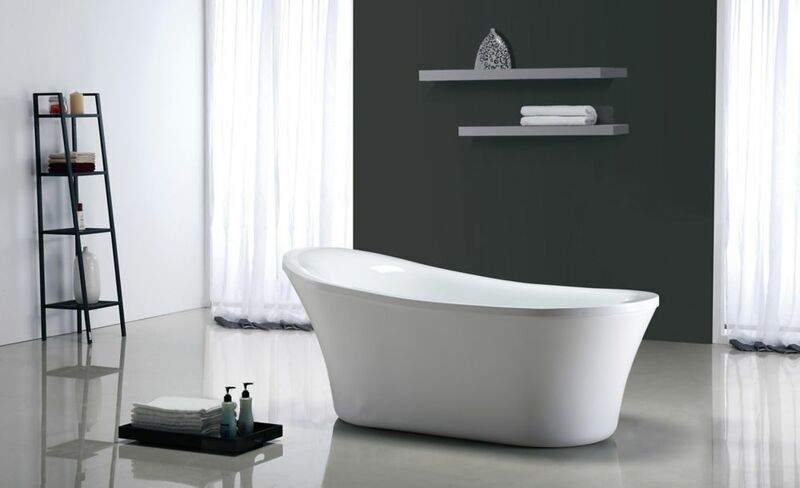 Freestanding Tubs: Make a bold style statement in your bathroom by selecting a freestanding bathtub. These tubs are available in a wide array of sizes, shapes, and finishes from which to choose. Whirlpool Tubs: These deep, relaxing tubs use the power of jets to relax muscles and create a spa-like experience. 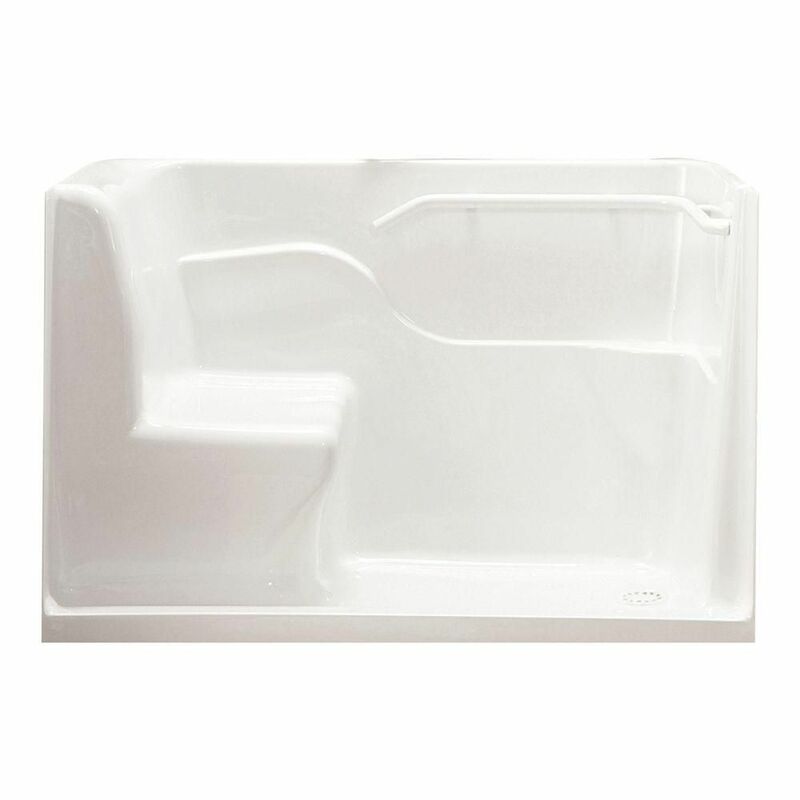 These soaking tubs frequently offer molded loungers designed to enhance comfort. Corner Tubs: These triangular tubs nestle into a corner and are frequently large enough to accommodate two people. Tub Shower: When you have a bathroom short on space, tub and shower combinations provide the most versatile design in a compact space. Drop-In and Alcove Tubs: Drop-in tubs nestle down into a space while alcove tubs typically come in a standard bathtub size and fit within three walls. 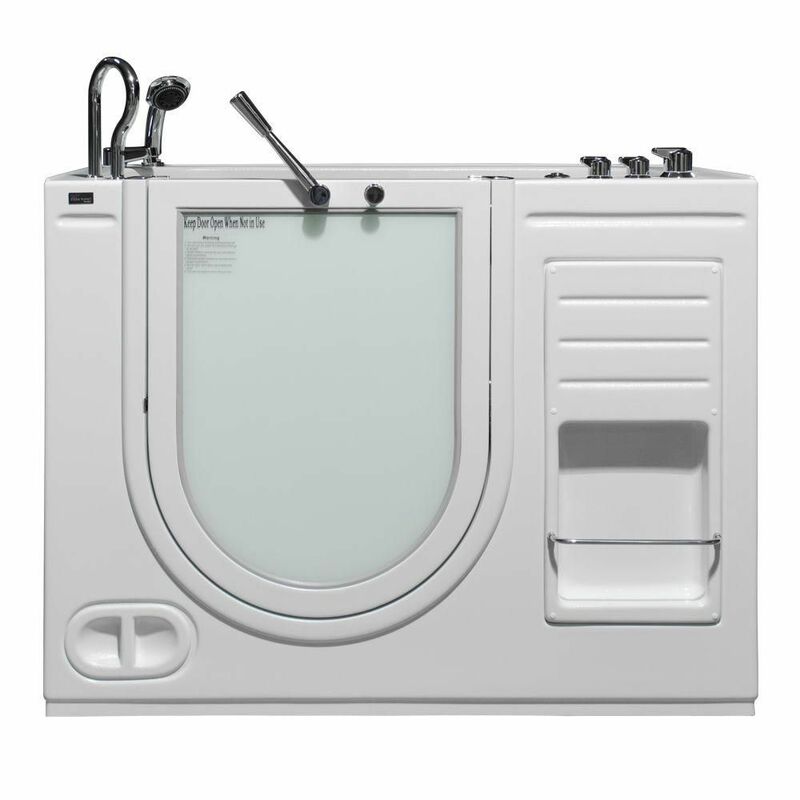 Both are molded and offer a comfortable design at minimal expense. Walk-In Tubs: Enjoy a long soak in the tub without fear of tripping or slipping by outfitting your bathroom with a walk-in bathtub. 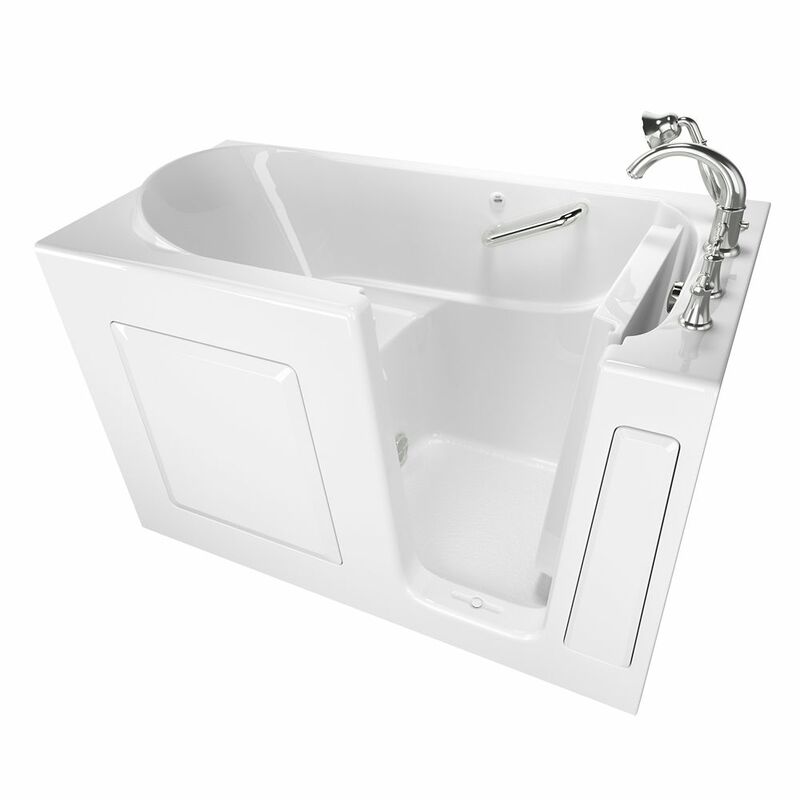 This tub is ideal for the elderly and disabled. Pair your new bathtub with stylish facets to complete the design and reinforce the finish of your bathroom hardware and other fixtures. With so many different whirlpools and bathtubs to choose from at The Home Depot, it is easy to discover the ideal style and size at a price that fits comfortably within your budget.